We came from Ohio in the USA. 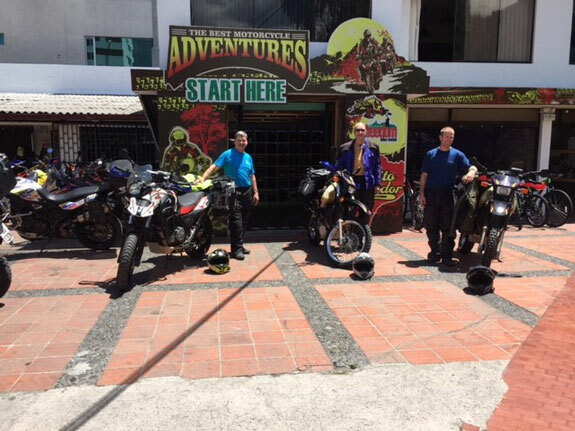 For a six-day dirt road motorcycle ride in Ecuador with Ecuador Freedom Bike Rentals. 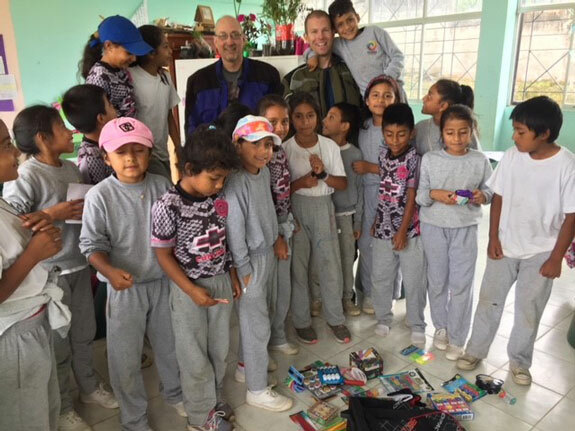 We filled two backpacks with school supplies and hauled them for about three days until we found the remote school to receive the donations. We gave them the backpacks and all the supplies. They all seemed to appreciate it very much, the crayons they were using looked to be home made. The principal of the school even offered us lunch. Pack for a Purpose was great to help and we will do it again.